So, what is a personal brand? The term can be roughly associated with public image — any personal brand is a certain image of a person established in the minds of the target audience. The difference between public image and a personal brand is that any personal brand is the result of elaborate marketing activities. It is not as complicated as it may seem at first. No rocket science, actually. The main personal branding tool has always been based on the most effective mass media of the age. Newspapers and other print media were replaced by TV and radio. With the development of IT and, particularly, of social networks in the beginning of the 21st century personal branding became an affordable marketing method. Social media became a tool that provides efficient conversion of popularity and hype into money. Instagram as one of the most popular social media of nowadays is a perfect tool for personal branding as it does not require any messing around with text, semantics and other complicated things. 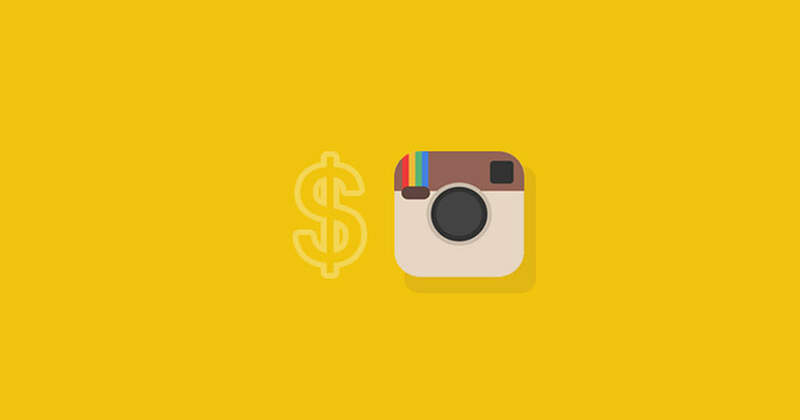 Instagram really involves your audience in a more instant interaction with your content. Just take cool pictures and capture great videos! So, what are the main reasons to create your personal brand and begin promotion? Personal branding helps to make your offer more unique and recognizable on the market. This means that you can draw more attention to your business by any personal activity. Any hype can be easily converted into income nowadays, that’s why personal branding has become one of the most demanded promotions and marketing strategies. Do anything and let them talk – that\s the main principle of personal branding. The more commenting, liking and reposting you get, the fewer competitors you have. Using Instagram as a personal branding tool has become a trend lately – and just a couple of years ago no one could even imagine how profitable it may be! Instagram is focused on the visual side of things, and we get 90% of all the information by the means of visual perception. This peculiarity makes Instagram ideal for promotion – when you see a great picture of a product you are eager to purchase it. For the same reason, the importance of Instagram as a modern brand positioning tool can hardly be overrated. Engage your audience by attracting new followers by provoking their interest to your brand! Certainly, it requires serious effort, creativity, and inventive content management, but it’s really worth it. There are two ways of achieving the goal. You can spend a lot of time and effort to create the initial base of followers using lots of sophisticated marketing ploys to extend the audience coverage. This is a long way promising lots of useful experience. Still, there is a huge risk of wasting a lot of time which is unacceptable for any modern business as in terms of marketing your time can be much more valuable than your money. The other way is to invest in the initial base of followers and boost the number of your followers at the very start. You can easily buy active, no fake followers, likes, comments, and views without breaking your budget and get proper audience coverage from the very start. No doubt, the initial number of followers is not the only factor of success; quite a lot depends on the quality of your content, but the large initial number of followers ensures that you will not waste your creative effort. Here are a few essential tips for newbies. Every startup should be personified – nobody wants to follow a faceless community. Create a visible, catchy image of your brand, a clear expression of your business idea, declare the mission of your community. This will definitely attract customers, which is the ultimate goal of any promotional campaign. Pay attention to the content of your posts. First of all, your posts should reveal the quality and features of your product and services. But your posts should not become a straightforward advertisement as it will be the best way to lose your followers and waste your time and money. In your Instagram account, you should act as a journalist, a blogger or a guide. Write brief and catchy reports about any events in your company, report about any public activities and express your opinion about them, share useful tips, creative ideas, and lifehacks, interview the best experts of the industry, create polls and encourage your followers’ activity. Do not be afraid to interact with your community and this will result in new customers for your business!